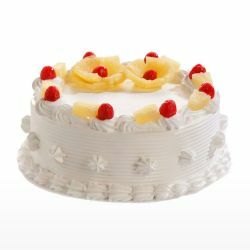 Cake Corner provides a personal and friendly service, from one-to-one design consultation, right through to wedding cake delivery and set-up. 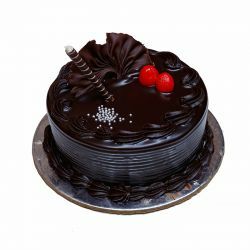 All their celebration and wedding cakes are designed and made to individual requirements, paying utmost attention to detail to provide that special and memorable centrepiece for your celebration orderyourchoice is proud to intoduce to you a one of a kind Bakery Cake corner.Send Cakes to Madurai from High Class Branded Bakeries for Birthday Cakes, Cakes for all Occasion, Special Cakes on Same day delivery in Madurai. 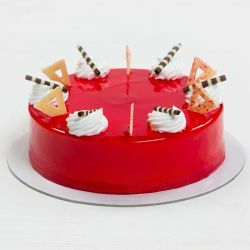 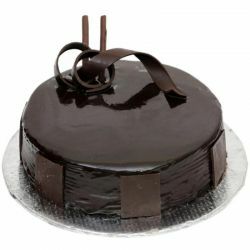 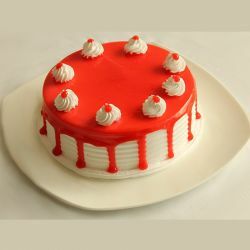 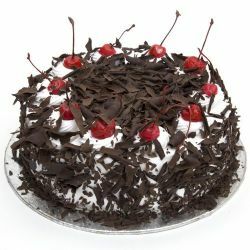 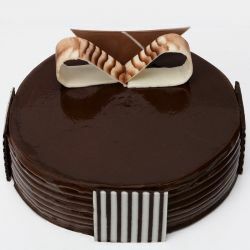 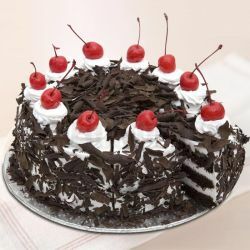 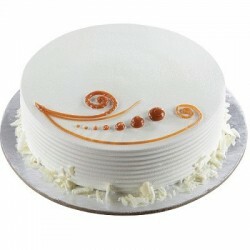 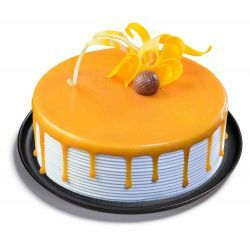 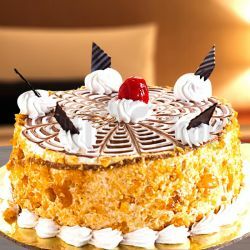 Cake corner is the best bakery in Madurai when it comes to online cakes my personal recommendation is strawberry cake. 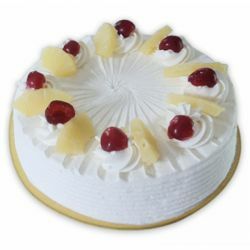 Pineapple cake had good texture appearance, and not to mention taste.